Constituent that helps lower high blood pressure: Reserpine, an alkaloid substance with powerful sedative effect found in the root. 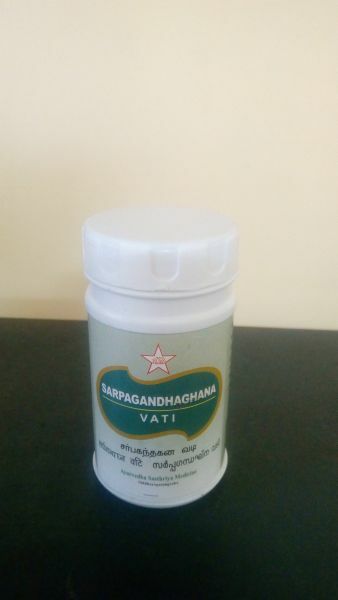 Sarpagandha Ghan Vati Uses: It is used in the treatment of lack of adequate sleep, hypertension and dizziness. Although this herb is best known for treating high blood pressure, it is used in Indian folk medicine as remedy for mental disorders too. The role of reserpine in reducing blood pressure can be described as follows. Dopamine, epinephrine (adrenaline), and noradrenaline are a group of hormones (neurotransmitters) known collectively as catecholamines. These are produced in the adrenal glands and are released into the bloodstream in response to physical or emotional stress. Noradrenaline constricts the blood vessels increasing the blood pressure and adrenaline increases the heart rate and metabolism. Reserpine works by significantly lowering catecholamines stores in adrenergic nerves and in the heart. This slows down the heart rate and helps open up capillaries and arterioles which in turn cause a reduction in blood pressure. 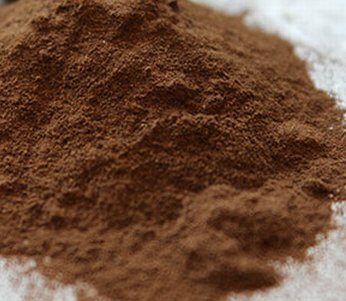 The powdered root of Rauwolfia serpentina contains not less than 0.15 percent of alkaloids calculated as reserpine. Studies conducted to determine the effect of R. serpentina root on blood pressure found that the reserpine in the herb root is effective in mild to moderate hypertension. In a Cochrane review to investigate the dose related effect of reserpine on blood pressure, heart rate and withdrawals due to adverse events, the authors concluded that reserpine is effective in reducing systolic blood pressure approximately to the same degree as other first line anti-hypertensive drugs. 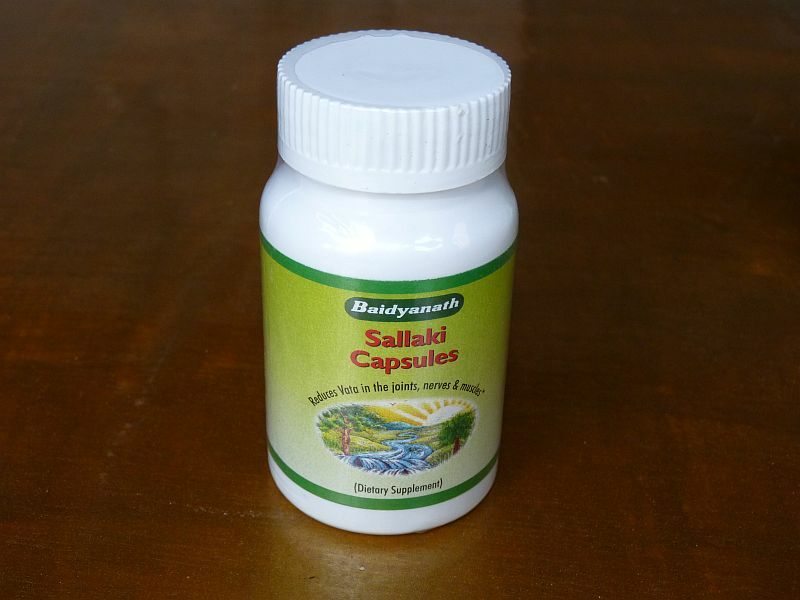 1 tablet at night, before or after food or as directed by Ayurvedic doctor. It can be used upto 1-2 month, based on doctor’s advice. 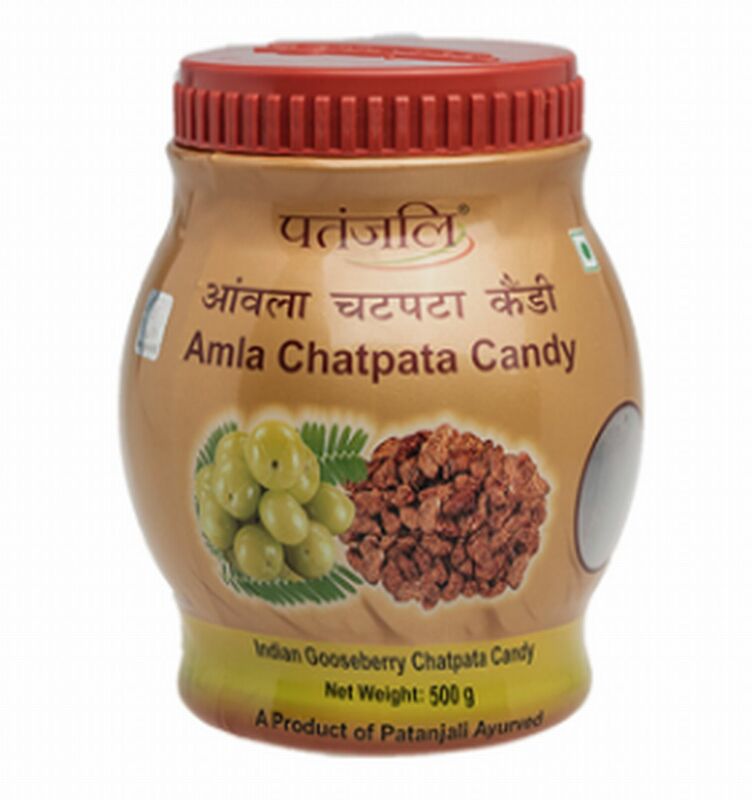 It contains Bhang as ingredient. Hence it should only be taken under strict medical supervision. It is best to avoid this medicine in children, pregnant and lactating mothers. Take this medicine only in prescribed dosage for particular time period only. Over-dosage may cause excessive sleep and low BP (Hypotension) Store in a cool dry place. Keep out of reach and sight of children.